LANSDOWNE, Va. – The Jack Kent Cooke Foundation today released an issue brief recommending actions that top colleges and universities should take to increase campus diversity by enrolling greater numbers of academically qualified low-income students. The issue brief comes a day after a U.S. Supreme decision rejecting a challenge to race-conscious affirmative action admissions in the case of Fisher v. the University of Texas at Austin. “To create equal educational opportunity for every student to rise as high as his or her talents make possible, it’s important to tear down unfair college admission barriers standing in the way of students regardless of their income,” Levy said. Make absolutely clear the true cost of college attendance after financial aid, because many low-income students and their parents are deterred from even applying by “sticker shock.” They are simply unaware that college financial aid can dramatically cut the cost. 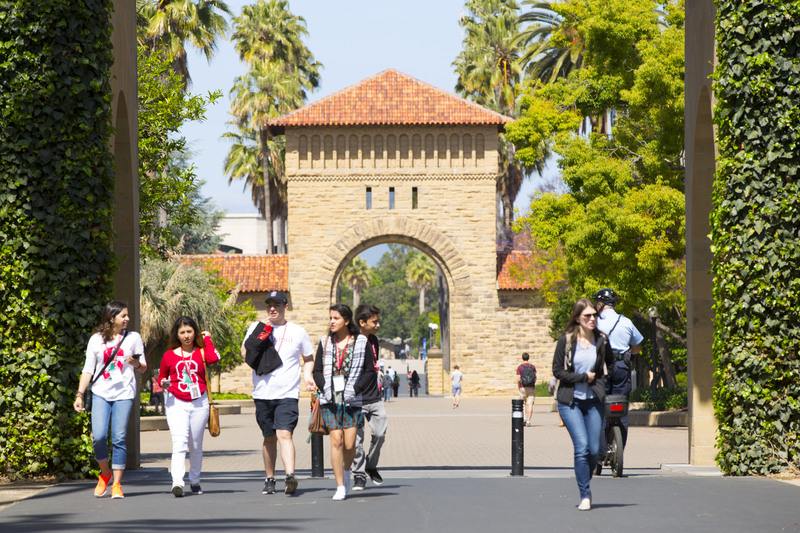 Establish programs to encourage more low-income students to apply for admission, because only 3 percent of students at America’s top colleges and universities come from poor families, compared to 72 percent from wealthy families. Make the college application process simpler, because many low-income students are the first in their families to go to college and can’t turn to parents or siblings for help applying. Admit students based on their academic record and achievements without discriminating against those who require financial aid – a policy called need-blind admissions – to the greatest extent possible. Money set aside for so-called “merit aid” not based on financial need should be shifted to go to students who require financial aid to attend college. Remove several other obstacles that disadvantage low-income students in the admission process. Recognize the barriers that low-income students have overcome in evaluating their suitability for admission. The issue brief is drawn from a study now in progress by the Cooke Foundation that will examine in greater detail how some colleges have opened their doors wider to high-achieving students from low-income families and explain how other schools can do so as well. A recent report by the Cooke Foundation pointed out that a mere 3 percent of students at America’s most selective college and universities come from the 25 percent of families with the lowest incomes, while 72 percent come from the 25 percent of families with the highest incomes.